In just the first half of launch-day, the iPhone 4S and iPhone 4 have broken the “device family” one-day Sprint sales record. 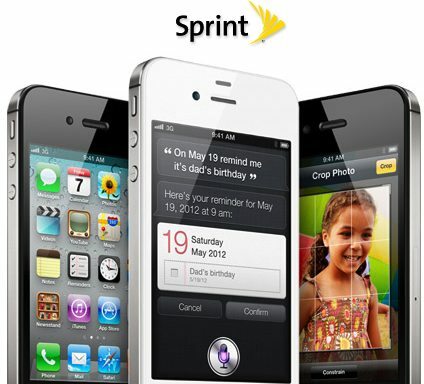 The launch of the iPhone 4S marks the first time that Sprint has been a carrier partner for the iPhone. The iPhone 4S is also available on AT&T and Verizon networks.